He was one of the special one in the Nigerian music industry. I sat with him while i was filming a documentary tagged ‘Finding Naija R&B’ in the year 2011. The documentary was a research on how the various sound in the music industry have evolved. This interview is extracted from that documentary recorded by Mystreetz(Music documentary channel). 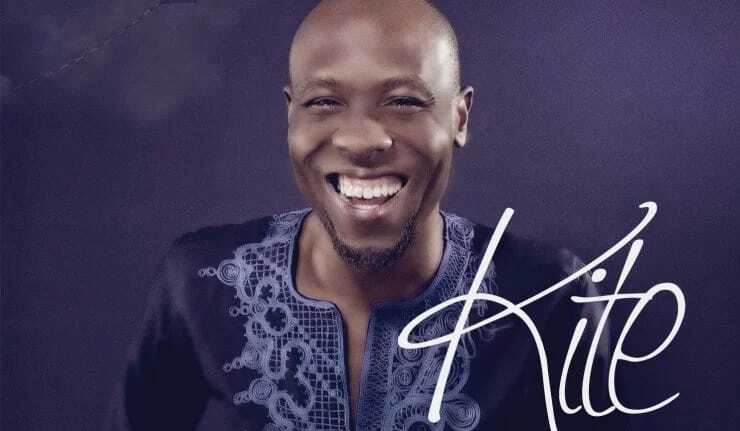 Take a few minute to know Nomoreloss and his music.